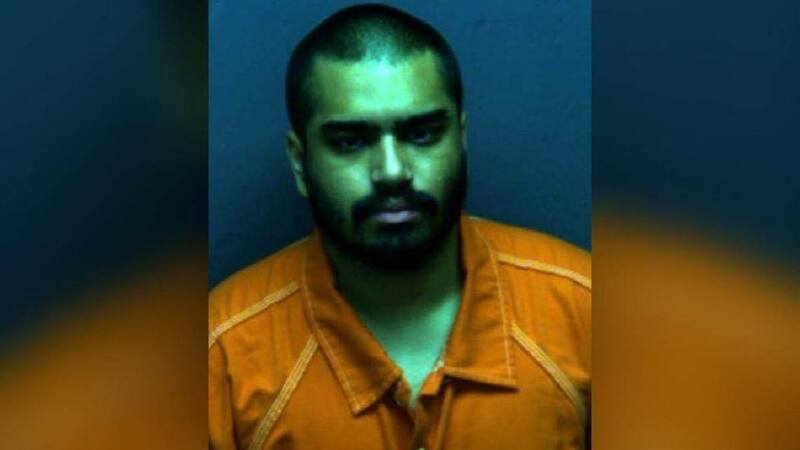 Muslim Wasil Farooqui was arrested this weekend in Virginia after an attempted beheading. Farooqui was screaming “Allahu Akbar” during the attack. The FBI has launched a federal terrorism investigation into a weekend stabbing in Roanoke, Va., looking at whether the attacker may have been trying to behead his victim in an alleged ISIS-inspired assault, sources tell ABC News. Federal authorities have been aware of the alleged attacker, 20-year-old Wasil Farooqui, of the Roanoke area, for some time, sources familiar with the case told ABC News. In the past year, he traveled to Turkey and may have tried to sneak into Syria, where ISIS is recruiting and inspiring sympathizers from across the world, sources said. Farooqui was arrested Saturday by Roanoke County Police on charges of assault with malicious wounding, and he’s being held without bond at the Western Virginia Regional Jail, according to the sources and a jail database. During the Saturday stabbing, Farooqui allegedly injured a man and woman at an apartment complex in Roanoke, yelling “Allah Akbar” as he attacked them with a knife, sources told ABC News. Authorities believe he may have been trying to behead the male victim, who was likely picked at random, ABC News was told. Farooqui and his two alleged victims were hospitalized after the attack. Their conditions were not clear.